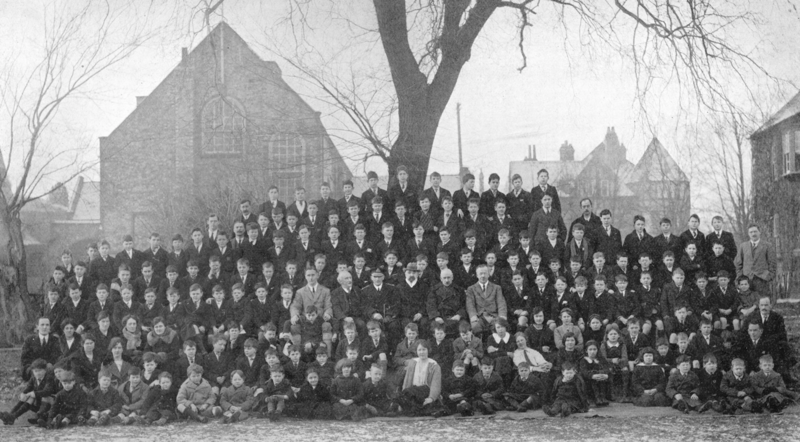 February 4th 1919 – Admiral Tyrwhitt joins us in a school photograph. As we come to the end of term, we can look back on the pleasure of meeting up again in peacetime with many of our Old Boys. We were particularly honoured by the visit of Rear-Admiral Reginald Tyrwhitt (who took the surrender of the German submarines). Roger Mott (writing of his archeological find), Robin Laffan (on the difficulty of being understood by the Serbs), Walter Moberly (who wrote so movingly on the death of Hugh Sidgwick), Leslie Grundy (one of the first British soldiers to enter Lille last year), Maurice Jacks (who used Shakespeare to defeat the censor), Treffry Thompson (dealing with shirkers on a medical board at Cowley), Jack Gamlen (critic at our Shakespeare plays), Donald Hardman (recent winner of the DFC), Pat Campbell (on his experiences at Ypres), Donald Innes (who gave us the Despatch Riders’ Prayer), Pat Duff (who wrote about the evacuation of the Gallipoli peninsula), Tyrrell Brooks (who was so supportive of ‘Thomas Atkins’), and Geoffrey Rose (who recorded the battle in which Walter Moberly won his DSO). How glad we were to see them all back at their old school after such years! Many have told me that their deepest impression is the revelation of the supreme worth of a British Tommy. This seems to have formed a bond between classes which must in the end wipe out many class distinctions. Yesterday’s edition of the Times brought news of the death of Jack Bywater-Ward, at his home at Shanklin on the Isle of Wight, on March 14th. During the War he served in the North Sea, where he contracted consumption. Continued ill health forced him into retirement last July. 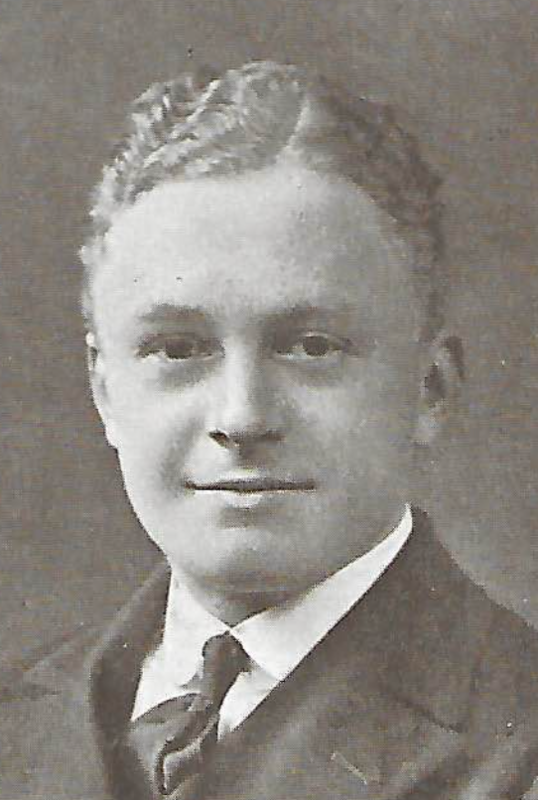 Jack trained for the navy on HMS Britannia, becoming a Midshipman in 1898, aged 16. He subsequently served on HMS Canopus (1907-9) and was on the staff of HMS Excellent (Portsmouth Gunnery School) as Senior Staff Lieut. 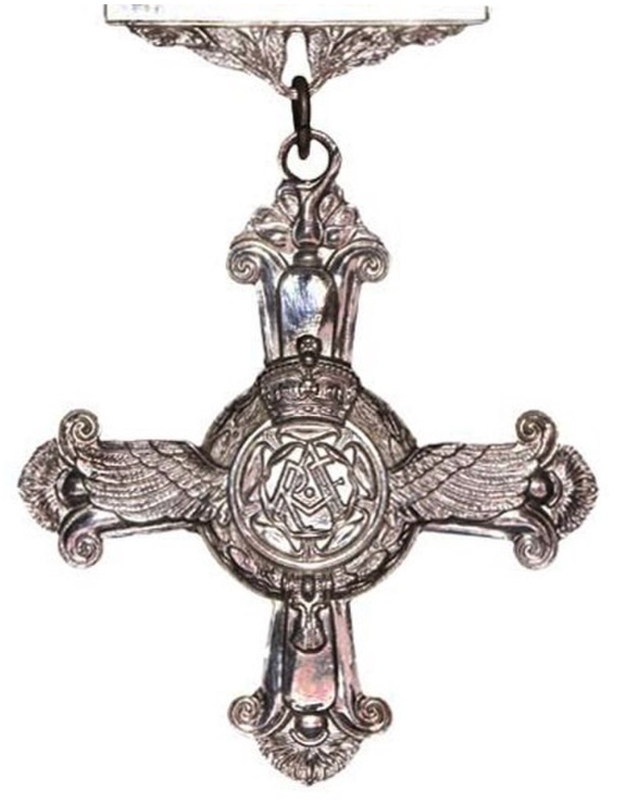 From 1912-17 he served on HMS Ajax, and was awarded the Russian Order of St. Anne, 3rd class, “with swords” for distinguished service during the Battle of Jutland. 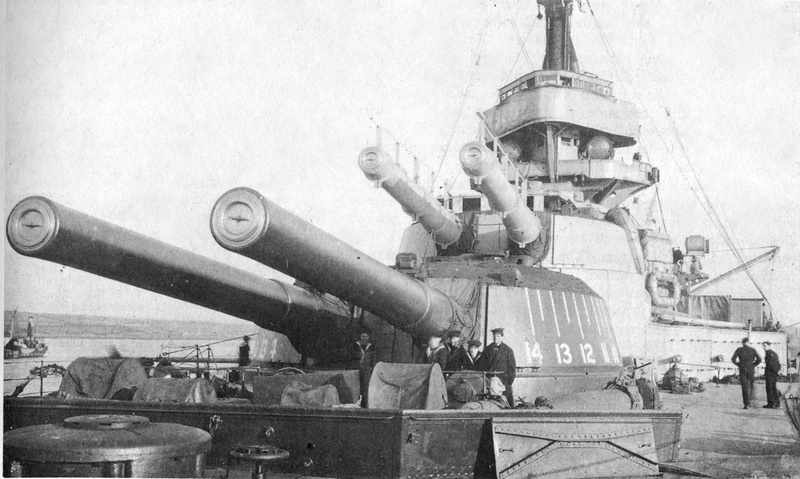 In 1917 he was back at HMS Excellent as a Commander, instructing on the Long Gunnery Course Gunnery on Whale Island, Portsmouth, where he was also credited with four inventions that were accepted by the Admiralty. 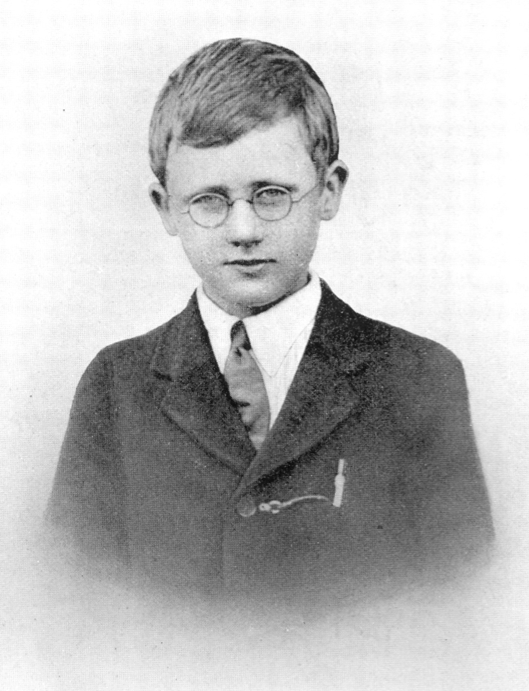 Jack’s father died in 1898, but he is survived by his mother (who lives here in Oxford), his wife and eight-year-old daughter. He will be buried on the Isle, at St Helen’s Churchyard, St Helens. Yesterday’s edition of the Times listed numerous flying honours being conferred by the King. From this we have learnt that the Distinguished Flying Cross (DFC) has been awarded to Lieut. 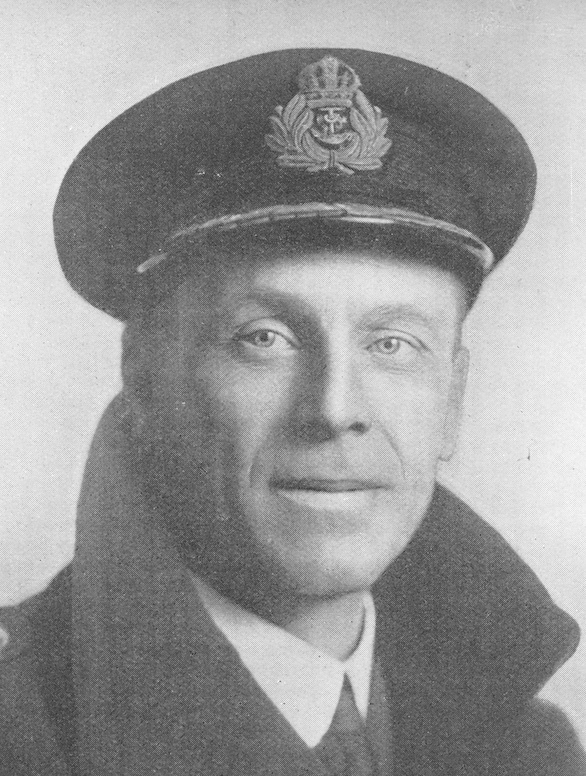 Donald Hardman (RAF). 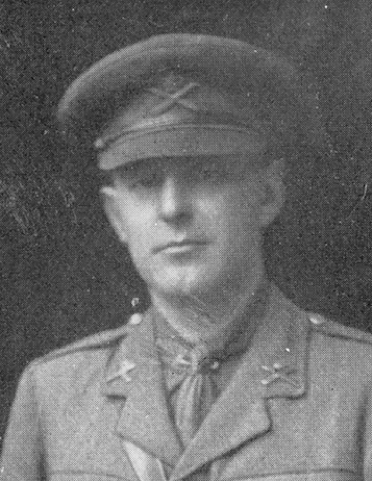 Donald joined 19th Squadron at Baillieu, flying a Sopwith Dolphin, just in time for the German Spring Offensive of last year. In the final eight months of the war, Donald shot down nine enemy aircraft, which makes him the second OPS flying ‘ace’ – the other being Capt. Jim MacLean (RAF). 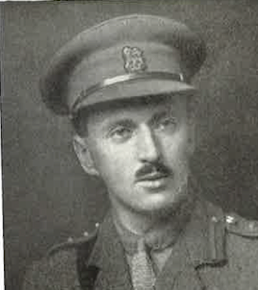 Donald left the OPS in 1913 to attend Malvern College, at which he spent only three years before leaving to join the Artists’ Rifles in 1916. 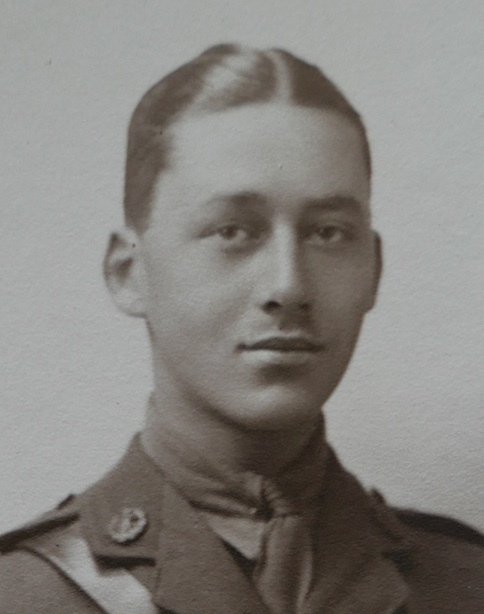 He transferred to the RFC in early 1917, but his young age prevented him being posted to France until the following year. 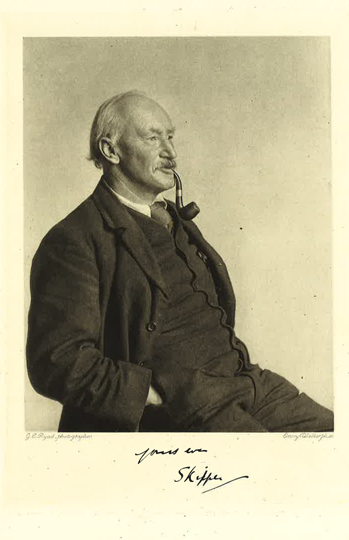 At the time of the Armistice, Donald was taken ill with flying sickness and was admitted into hospital in Boulogne before being transferred to a London hospital to complete his recovery. We hope to see him back at the School before too long, fit and well.